Need a crane offloading facility? Let us know and we can arrange it for you. Need help or advice? 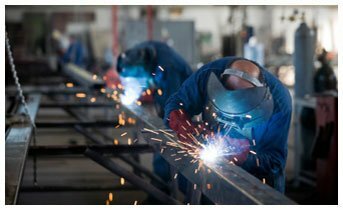 Our staff have expert knowledge in the steel materials we stock. They can give you the advice and guidance you need to make the right choice when you’re buying steel. Our customers in Berkshire come to us because we not only supply high quality products at competitive prices, but we also give 100% customer care. If you need quality steel delivered quickly in Berkshire, get in touch with us today. You can give us a call, use our online form or request a call-back. For fast deliveries you can rely on B&S Steel every time.